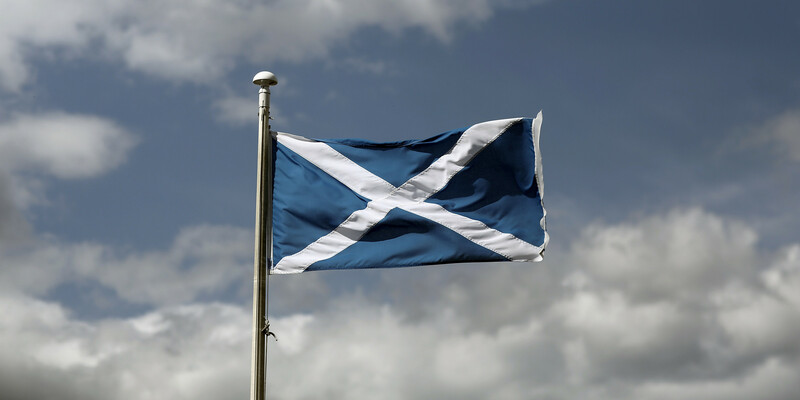 Scotland has found itself at the heart of a start-up revolution in the past number of years. Start-up companies are popping up all over the internet and many of the most successful are coming from north or the border. Glasgow & Edinburgh in particular has all the tools to help budding entrepreneurs get their start. Close to 30,000 companies are started up each year in Scotland and, while not all of them make it, some have gone to become major players in their own worlds. Skyscanner is one such company. It was started by a man from Scotland who loved code, and found friends through this love. Gareth, the CEO, started Skyscanner out of necessity and a simple spreadsheet when he wanted to fly to France to visit his brother. It grew from there and now Skyscanner is a site known around the world as a great way to find flights and has even grown to include hotels and car hire. All it took was a little knowledge of computers, and a drive to create. Although not a tech company BrewDog is another successful start-up company, this one from Aberdeenshire. They’re a craft beer company that have what they feel is the solution to the ruination of British beer. They blame traditional financiers and are setting up the largest crowdfunding effort in British history to raise £25 million. It’s an equity based crowdfunding where people buy shares in the company. BrewDog have already achieved independent success on their own but if they can pull this off it will be unprecedented. Again, it all comes from their Scottish heritage and the community it was built in. A community it now spreads through with the help of crowdfunding. FreeAgent is another company founded in the past ten years in Scotland, which has since gone on to be known worldwide. They achieved that by acquiring another start-up, one based in the US that let them expand in to the American market. FreeAgent is an easy to use website providing cloud based accounting services to people, with a focus on small businesses and other start-up companies. That the start-up companies help eachother out is another aspect of the community created in Edinburgh that helps provide such a great and positive environment for growing and expanding a business in Scotland. Last but not least is FanDuel. FanDuel is probably one of the newer ones, having been formed in 2009. It’s a website that takes fantasy sports to a whole new level with one day contests where people can play for free or bet real money on fantasy sports. They have paid out over 500 million dollars since their conception and continue to lead the world of fantasy sports. What all these companies have in common is that, no matter their purpose, they all got started in Scotland. Most of them began life in Edinburgh itself. These are just five examples of the number of great businesses that got their start in a country that encourages, and rewards, success. Scotland is at the epicentre of a start-up revolution that shows no signs of slowing down. More companies are formed each year. Everyone starts somewhere, and some of the most successful people start in Scotland.